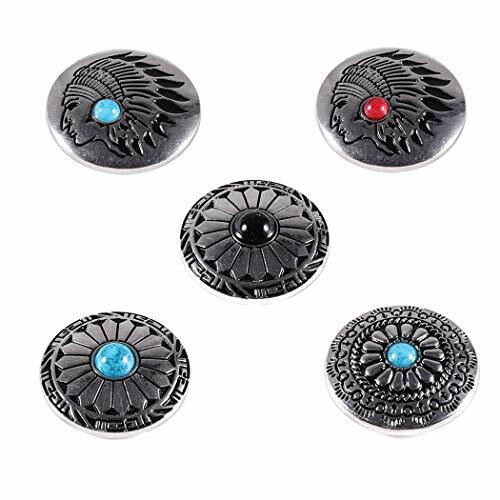 Set of 4, 1-1/2" Saddle Bright Round Berry Concho. 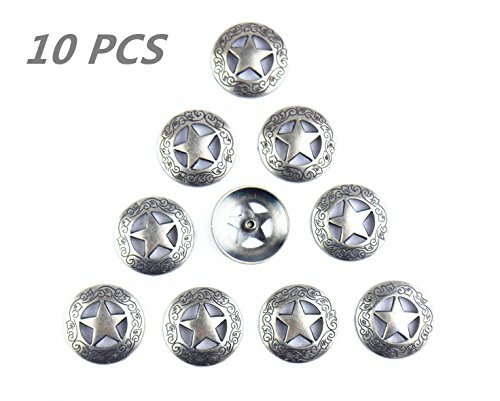 Great for Tack, Saddles, Leathercraft, and much more! Product by Hill Saddlery and Tack. 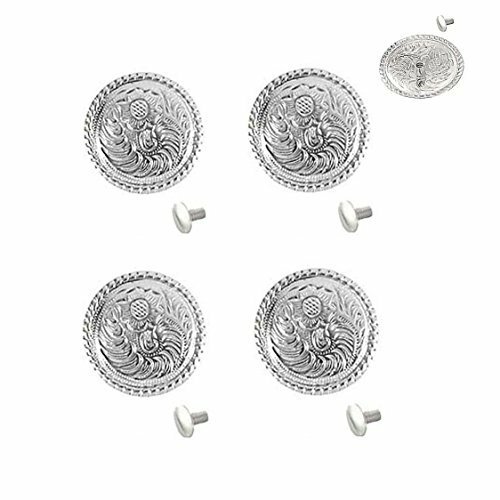 Remark: The screw may be too short for some projects. 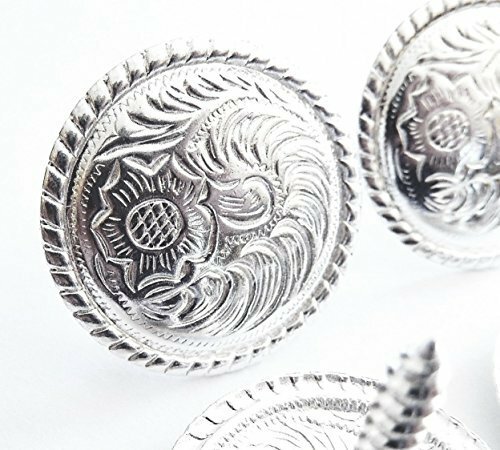 The short screws that come with our conchos are intended for socket ring snap fasteners on leather chain wallets. 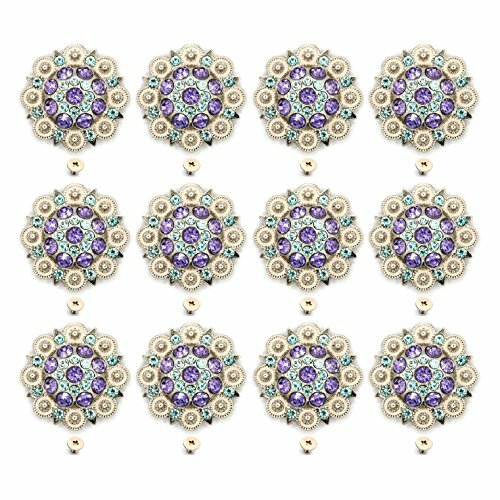 Or something similar. 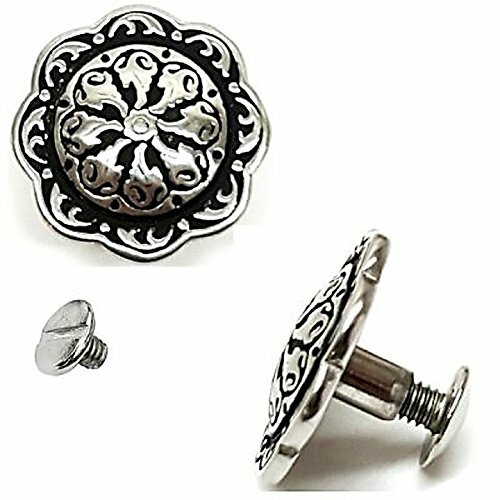 This is so the top of the screw can be properly hidden inside of the socket fasteners. 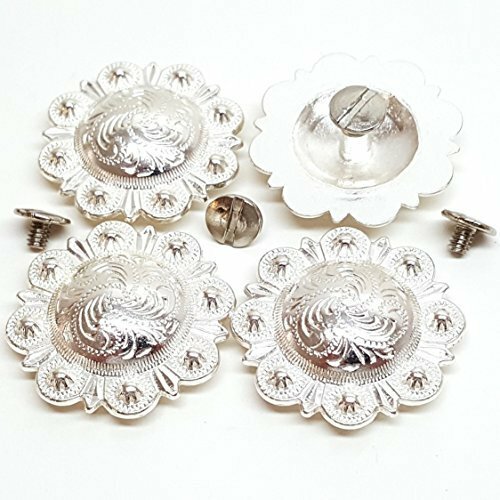 Buyers can adapt and use our conchos with other projects by replacing the short screw included here with longer screws. Enjoy your creative process! 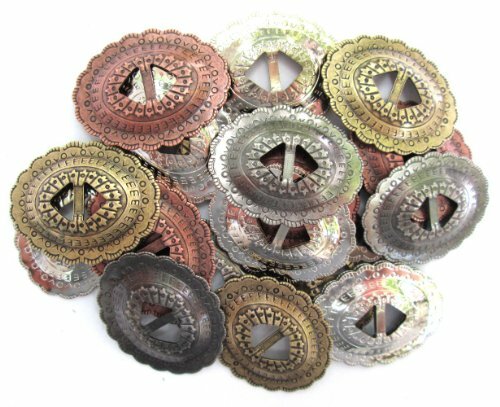 Classic Western Conchos * High quality sturdy steel slotted conchos * Dimensions 1" x 1 1/4" * Great 3-D detail * Choose your color: Antique Copper, Antique Brass, Antique Nickel or Nickel. * 20 or 40 pieces. 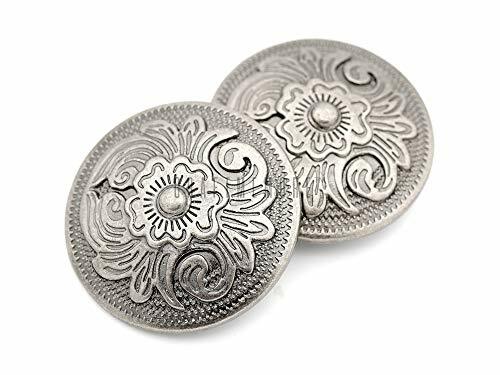 Classic Western Conchos * High quality sturdy steel slotted conchos * Dimensions 1" x 1 1/4" * Great 3-D detail * This lot: 20 pieces Quality Conchos. 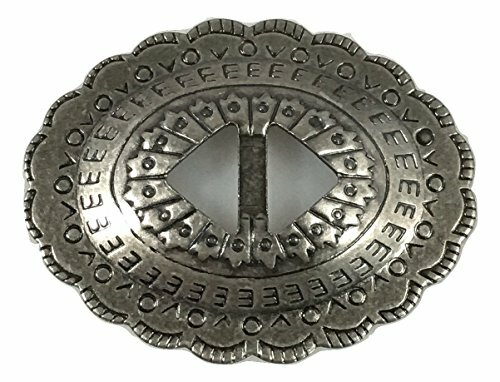 Western Equestrian Cowboy Tack Engraved Indian Skull Concho 1 1/2"